Set in present day on a Colorado ranch, this multi-camera comedy series stars Ashton Kutcher, Danny Masterson, Sam Elliott and Debra Winger. The show follows Colt’s (Kutcher) return home after a brief and failed semi- pro football career to run the family ranching business with his older brother Jameson “Rooster” (Masterson) and father Beau (Elliott), whom he hasn’t seen in 15 years. Winger stars as Colt’s and Rooster’s mother, Maggie, who runs the local town bar. I do like a bit of Aston Kutcher i must admit and i have grown up with watching My Little Farm and Country and Western Movies with my dad so i am sure this comedy series will be a good watch! This sounds like the perfect new program for Molly-May to watch and learn along the way! 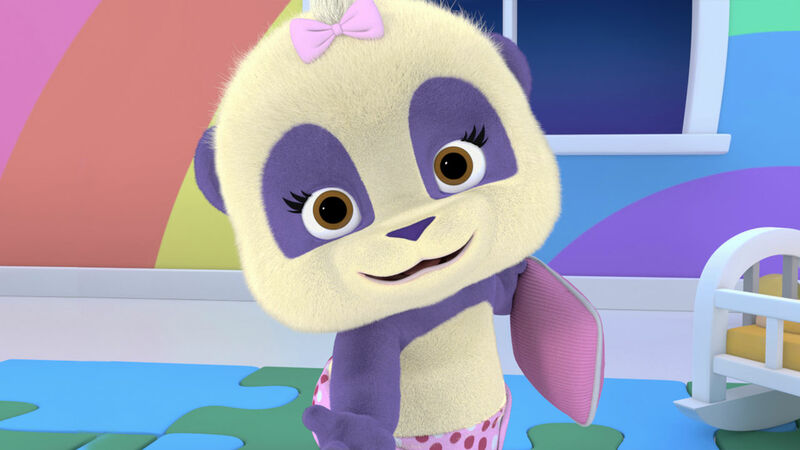 She loves anything to do with music and dancing and combined with cute little baby animals this certainly will be a huge hit in our house! 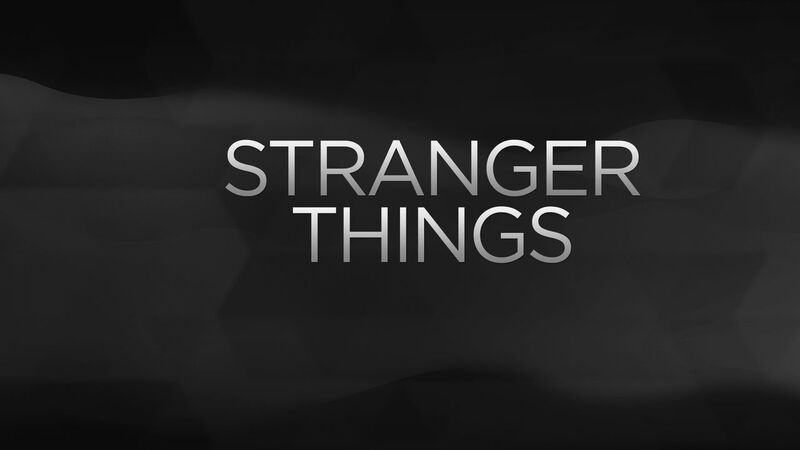 The new drama series written and directed by Matt Duffer and Ross Duffer (Wayward Pines,Hidden) consists of eight, one-hour long episodes. In the series, a young boy vanishes into thin air. As friends, family, and local police search for answers, they are drawn into an extraordinary mystery involving top secret experiments, terrifying supernatural forces, and one very strange little girl. The series, set in Indiana, is a love letter to the ‘80s classics that captivated a generation. Now this sounds interesting i like all that murder and mystery stuff so this sounds right up my street and i cannot wait to start watching it in July! The fourth instalment of the acclaimed and award-winning political drama, starring Kevin Spacey and Robin Wright. 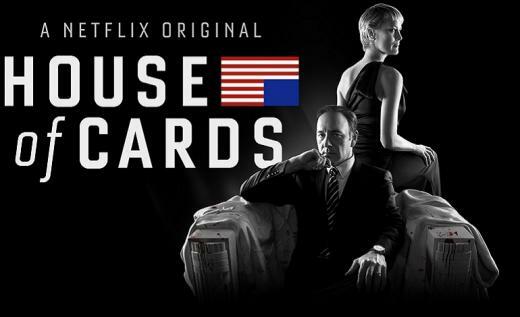 I am yet to watch any of this but i heard just positive things about House of Cards which is defiantly saved in my Netflix List! Currently streaming its first season on Netflix, Marvel’s Jessica Jones is a suspenseful, edgy look into the life of Jessica Jones, one of the most popular new Marvel characters of the last decade. After a tragic ending to her short-lived Super Hero stint, Jessica Jones is rebuilding her personal life and career as a private investigator in New York City’s Hell’s Kitchen neighbourhood. 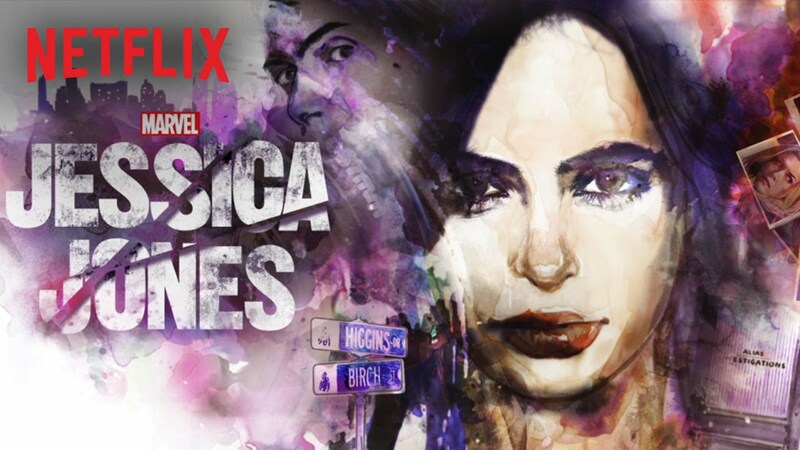 I have just started watching Jessica Jones and was hooked from the beginning so i am glad i do not have to wait all too long to start the brand new Series 2. Ready to do a little more time with the ladies of Litchfield? The outrageous, award-winning and critically-acclaimed series is back! 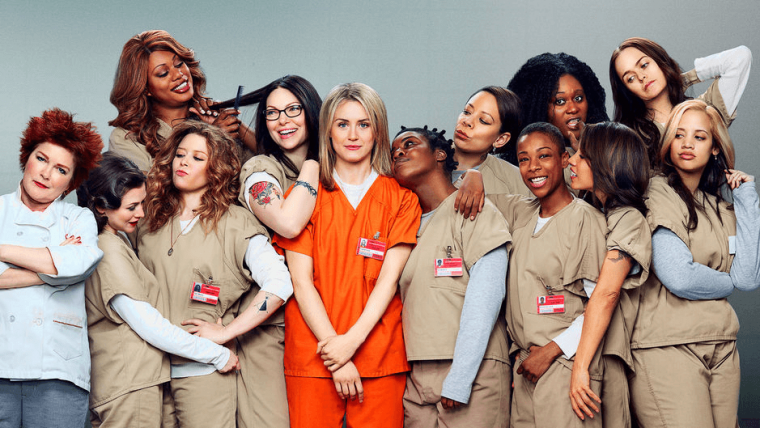 Who doesn’t love a bit of OITNB Binge watching! I bet i am not the only one who has been eagerly awaiting Series 4 to hit Netflix to follow the jail ladies stories! 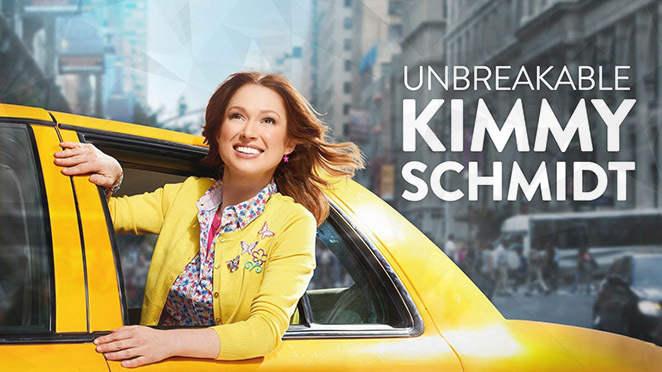 After living in a cult for fifteen years, Kimmy (Ellie Kemper – The Office) decides to reclaim her life and start over in New York City. Armed with just a backpack, light-up sneakers, and a couple of way-past-due library books, she’s ready to take on a world she didn’t even think existed anymore. Wide-eyed but resilient, nothing is going to stand in her way. She quickly finds a new job (working for 30 Rock’s Jane Krakowski), a new roommate (Tituss Burgess – 30 Rock), and a new beginning. I really enjoyed watching this easy comedy series and i am sure the 2. one will be just as funny so get your popcorn ready to see what Kimmy is expecting next! Netflix certainly hasn’t got a shortage on new Series and Brand new stuff hitting any of your screens very soon, it will never get boring watching Netflix and my List is filled with good stuff to watch once the children are tucked up in bed! Disclaimer: As part of being on the Netflix Stream Team i am sharing with you my favourite Netflix Series and some of the freshest news!